Come June 1, the top eight 50-over teams in the world will battle it out for glory in the ICC Champions Trophy 2017. While the focus will be on the teams, the teams themselves will put their faith in a chosen few, the ones more capable of starring consistently than the others. Showcasing inventiveness at his manic best, de Villiers is thought of as the premier 360-degree batsman in the world for a reason. With his innovative and unorthodox shot-making and top-class athleticism, the Pretorian has been the best middle-order batsman for his side and one of the top few in the world for long now. With an excellent average of 54.28 and a strike rate of 100.16, de Villiers will be the key man for the South Africans, who he leads. Ranked No. 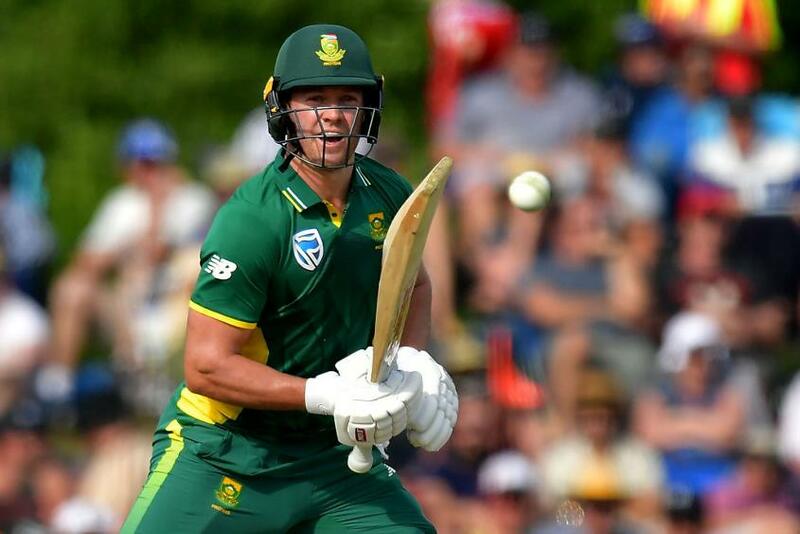 1 in the ICC men’s ODI player rankings for batsmen, de Villiers has voiced his desperation to win a major ODI trophy for South Africa, a target he will be keen to achieve at the ICC Champions Trophy 2017. Prolific and consistent with a can-do attitude, India’s captain and star middle-order batsman has made it a habit to lead from the front. Having taken India to great heights in Test cricket, this will be Kohli’s first major Test as a leader in a big multi-nation tournament, and he should be confident given his track record, especially as a batsman. The numbers he has stacked up says it all: A batting average of 53.11 and a strike rate of 90.76. Kohli, currently No. 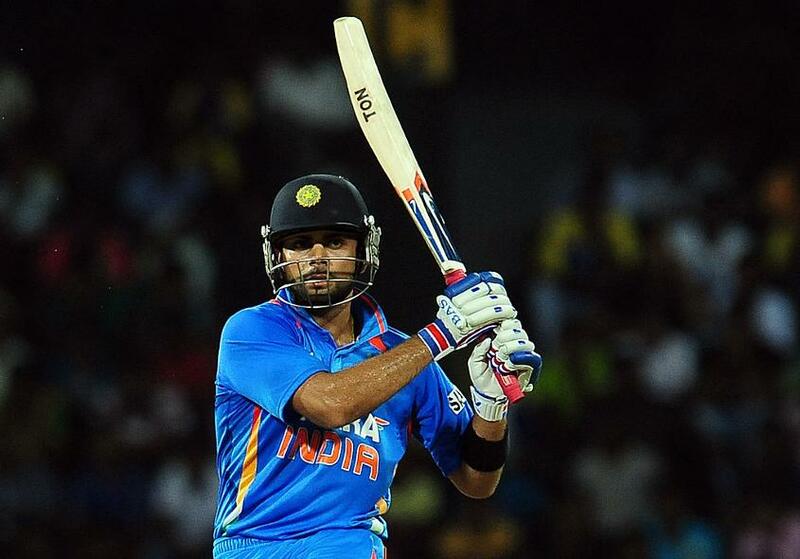 3 on the ICC men’s ODI player rankings for batsmen, is without doubt India’s biggest name, and the team will depend on him to a great extent as it prepares to defend the title it won in 2013. Explosive. Entertaining. Enterprising. Warner is currently placed at No. 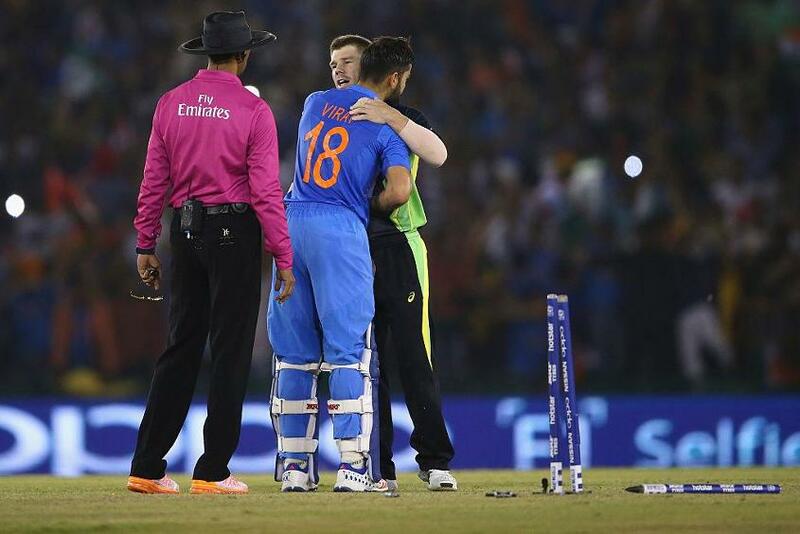 2 on the ICC men’s ODI player rankings for batsmen, above Kohli and behind de Villiers. 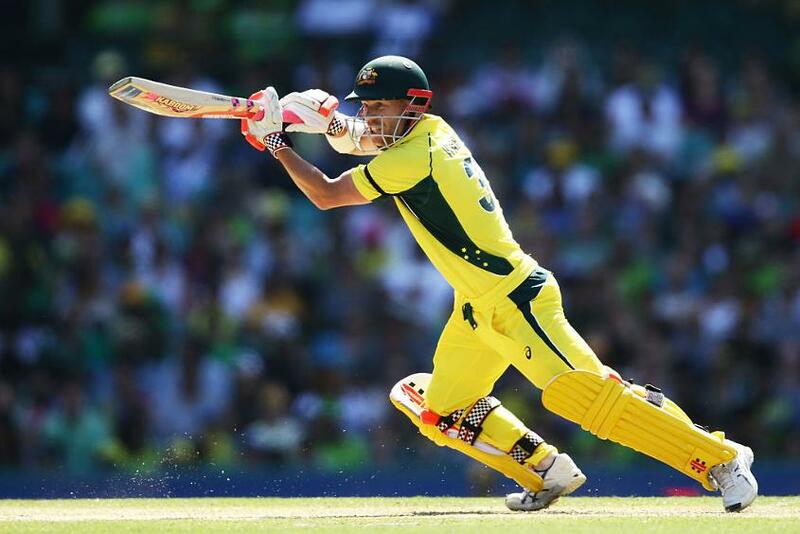 Bursting into the cricket scene as a Twenty20 specialist, Warner has since then gone on to cement his place at the top of the order in all three formats for Australia. Averaging 44.84 in ODIs with a strike rate of 96.85, Warner will once again be the man Steven Smith turns to for getting Australia off to big starts. England’s best all-format all-rounder, the aggressive and talented Stokes is the face of the new-look squad, and most definitely a captain’s delight. With a strike rate of 98.49 with the bat and a bowling average of 34.46, he can be the perfect man to swing games England’s way when the going gets tough. 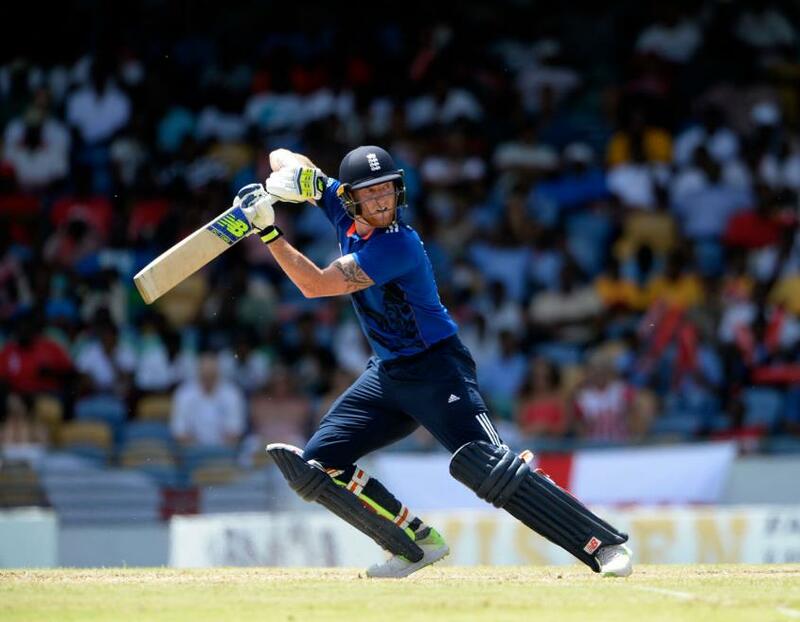 His ability to switch gears effortlessly with the bat and wicket-taking skills with the ball make him an asset, and Eoin Morgan will look at him to make telling contributions at crucial times. 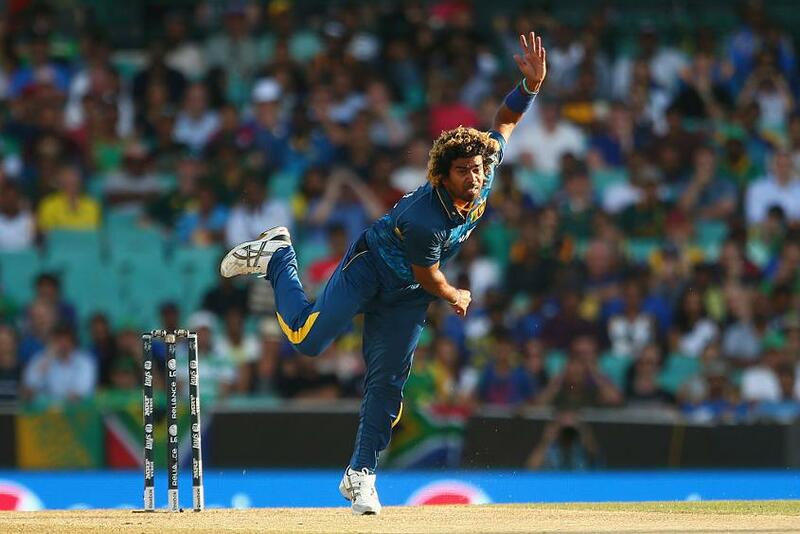 Fast and accurate, with a magic bag of tricks, Malinga has been the premier T20 bowler in the world for a few seasons now, but injuries have restricted his appearances in other formats. But he is back, the slingy action that has given him remarkable numbers very much in place. Both he and his team mates will hope he stays fit and the toe-crushing, swinging and dipping yorkers and all his other weapons are in good enough shape to add to the 291 wickets he has picked up over the years at an average of 27.77. 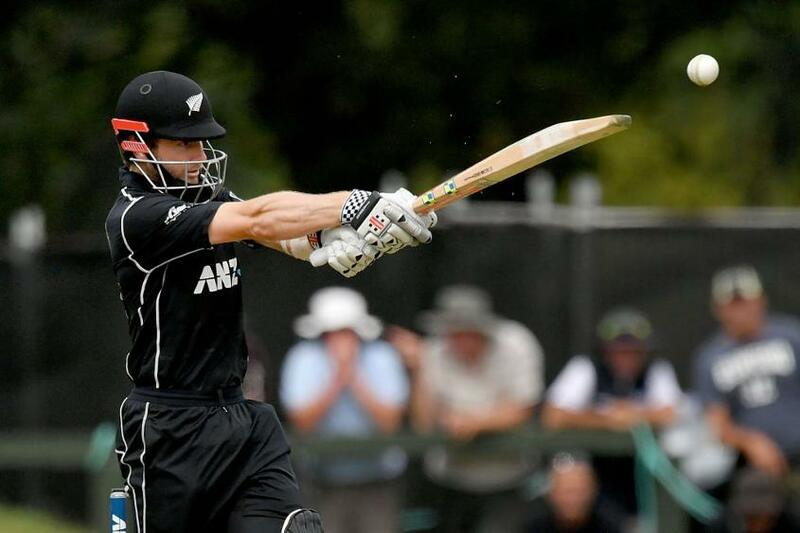 Known for his crisp stroke-play and the ability to bat big and bat long, Williamson was the obvious choice to replace Brendon McCullum as captain of the New Zealand side once the star leader called it a day. 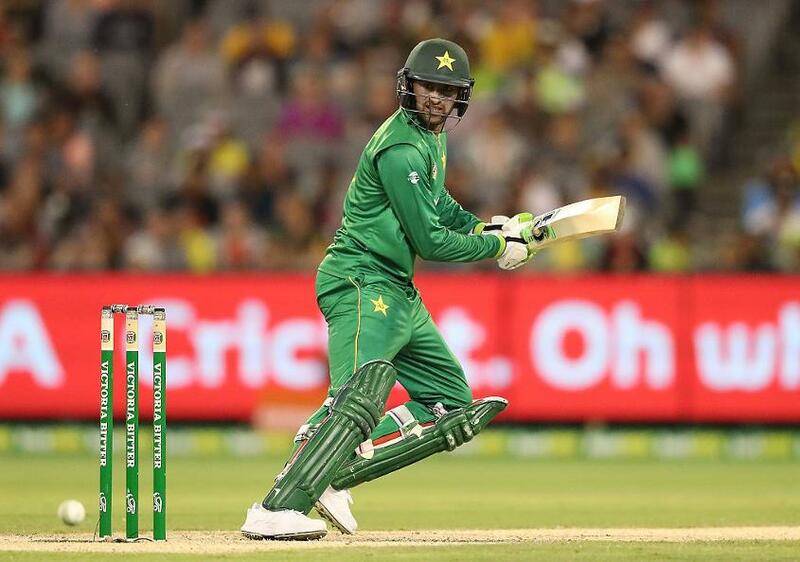 Batting at the top of the order, the elegant right-hander has averaged 45.90 in ODIs with a strike rate of 83.78. One of few batsmen who is as adept at playing spin as he is in dealing with pace, Williamson is also an outstanding fielder and a part-time off-spinner, who can slip in some quick overs when the team needs him to. Crafty and consistent, Shakib is one of the best all-rounders in the world and one of the few players in a fast-developing Bangladesh side who is unfazed by the big occasion. Averaging 34.96 with the bat and 28.54 with the ball, Shakib is by far the brightest spark in a talented Bangladesh side, and Mashrafe Mortaza is sure to turn to him often to do the trick for the team. An extremely skilful cricketer, Shoaib is among the most experienced men in the Pakistan side, having made his ICC Champions Trophy debut in the Sri Lanka event in 2002. The 35-year-old middle-order batsman has scored 326 runs and taken 10 wickets in 15 appearances in the tournament over the years. He hasn’t bowled as often as he once used to, but with an average of 35.50 and a strike rate of 81.65 with the bat over 247 career matches, he remains as valuable as ever to Pakistan – the perfect man to rebuild in a crisis, consolidate from a good situation, and to break loose at the end.